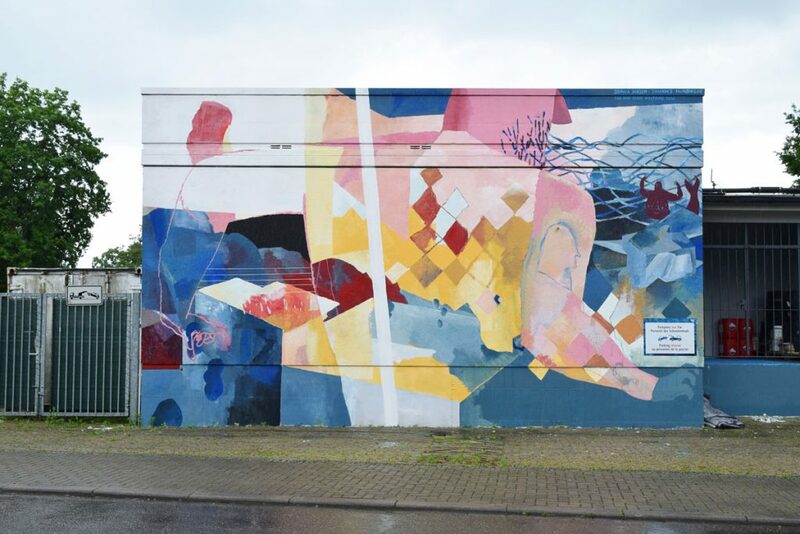 Johannes Mundinger has just wrapped up a series of works for a project “Between Stopovers” all over the Europe together with Sophia Hirsch. 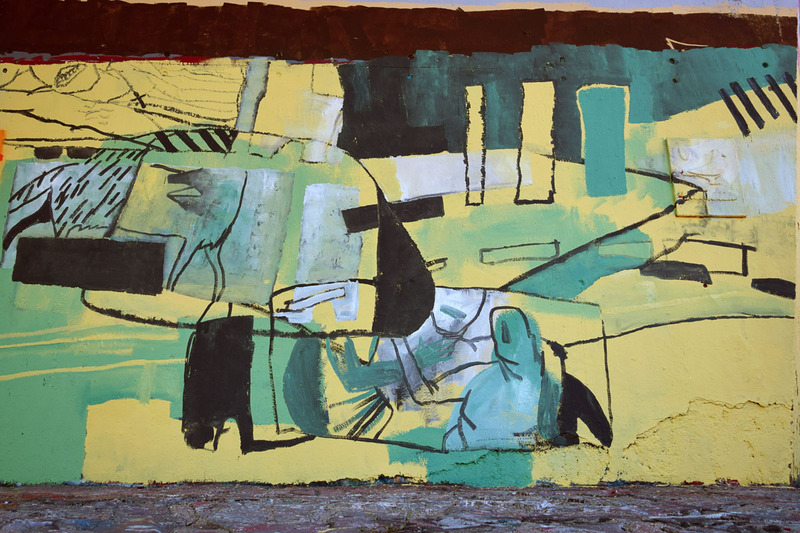 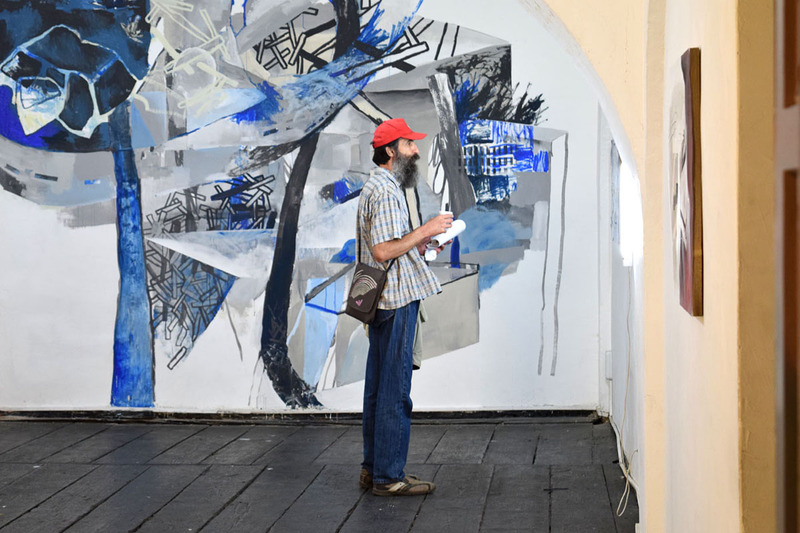 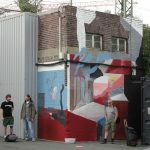 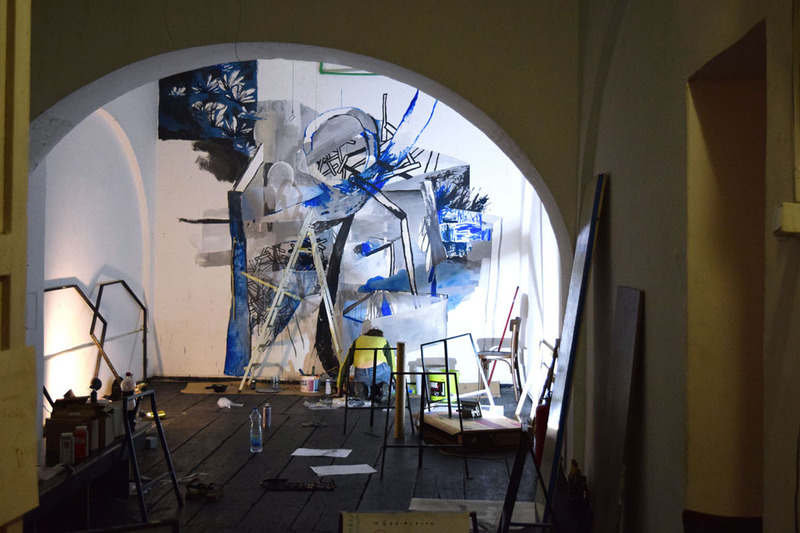 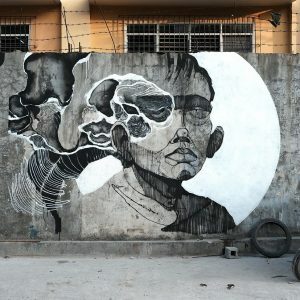 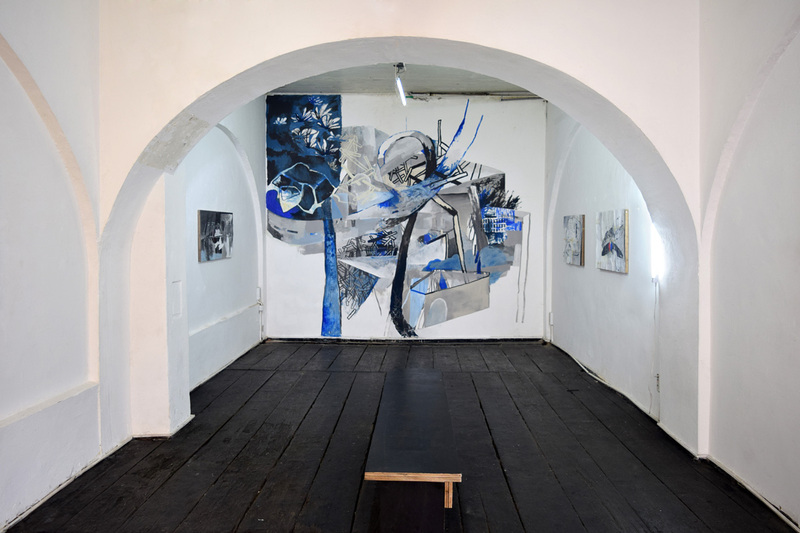 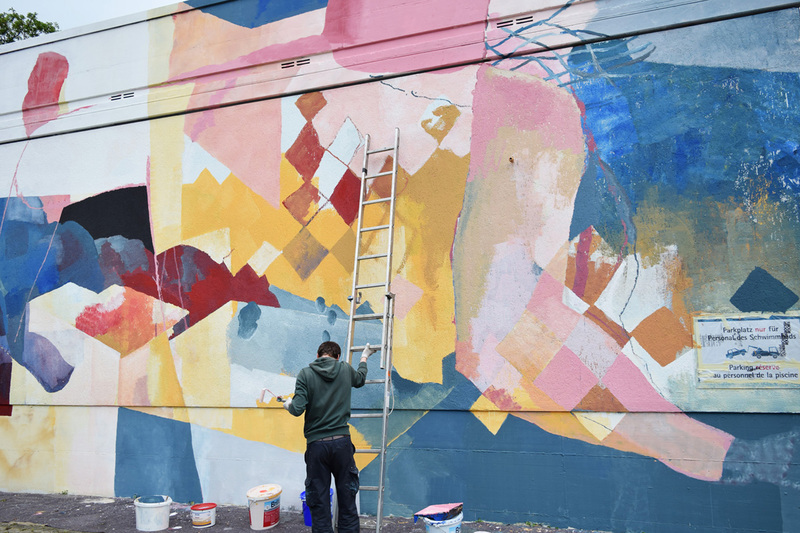 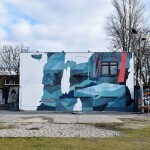 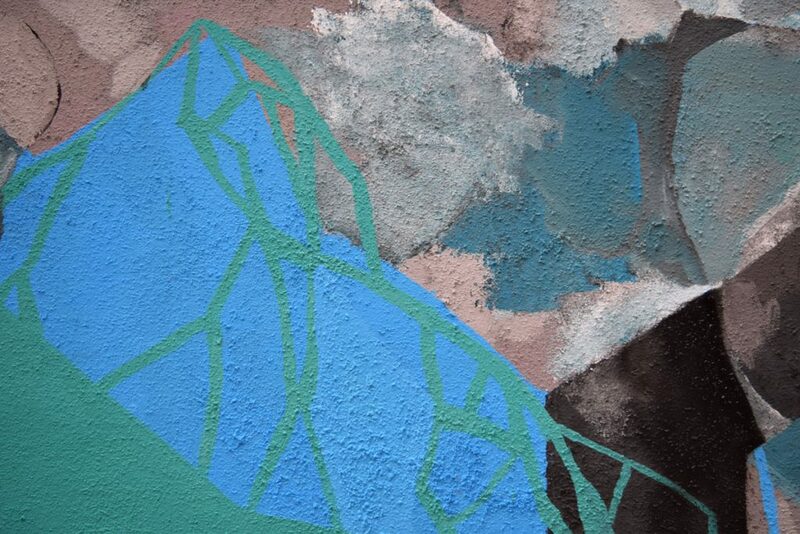 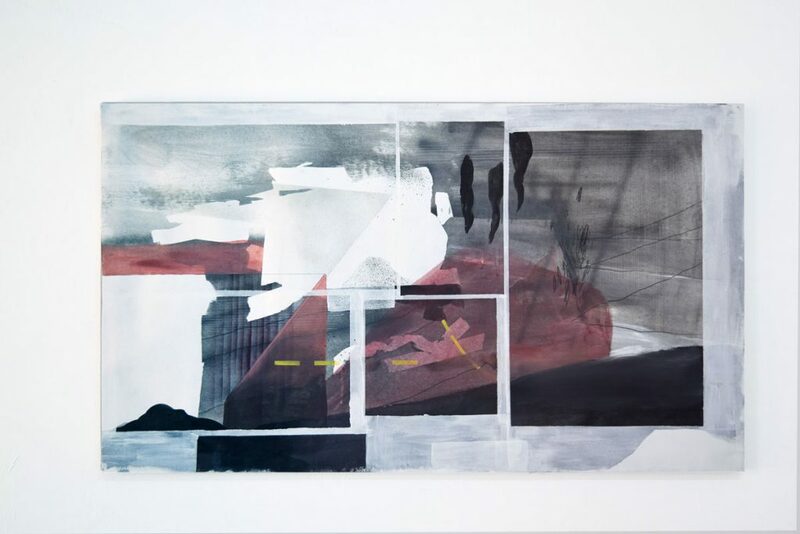 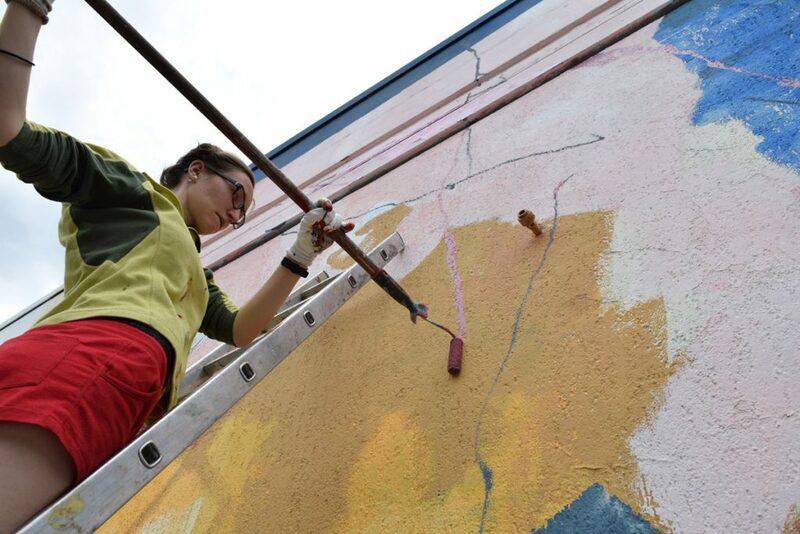 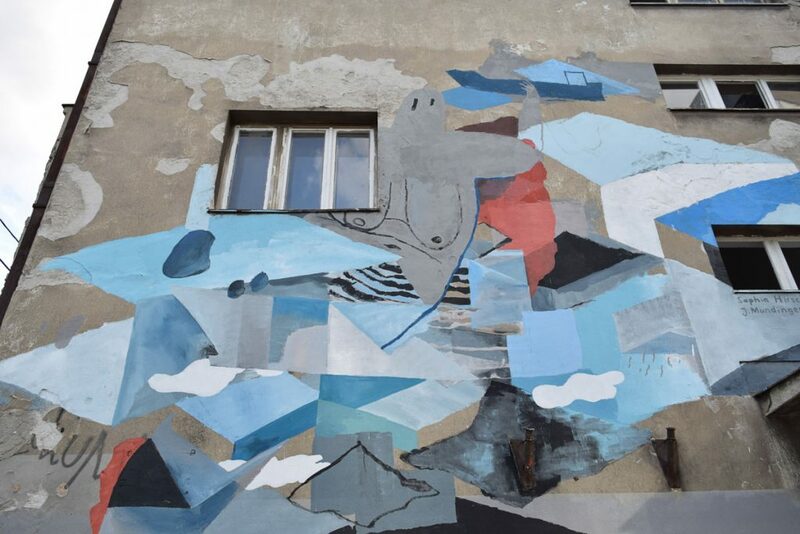 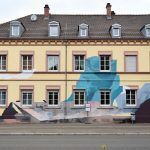 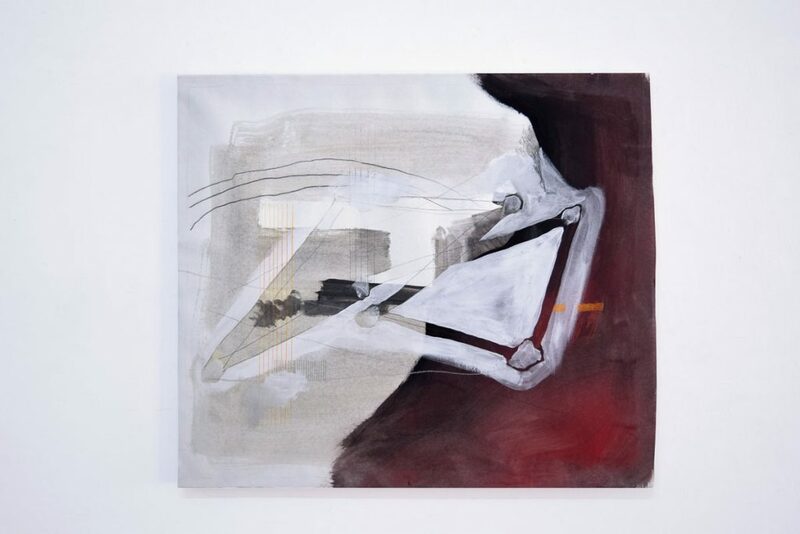 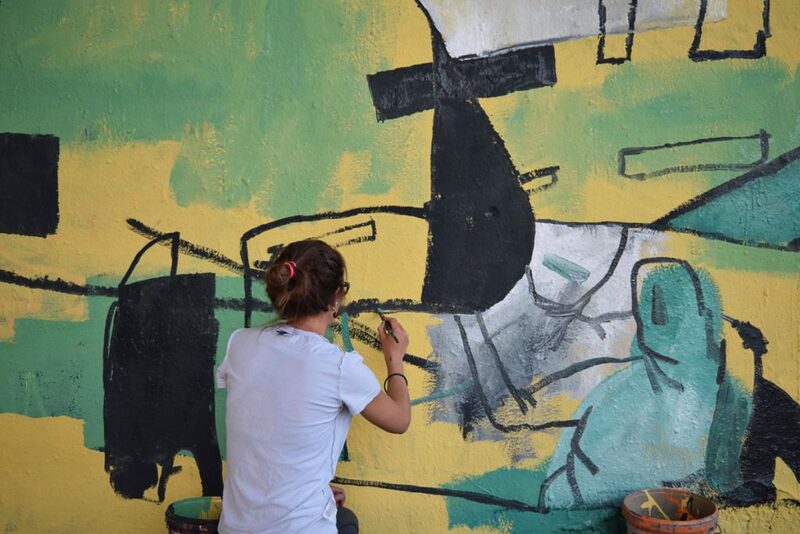 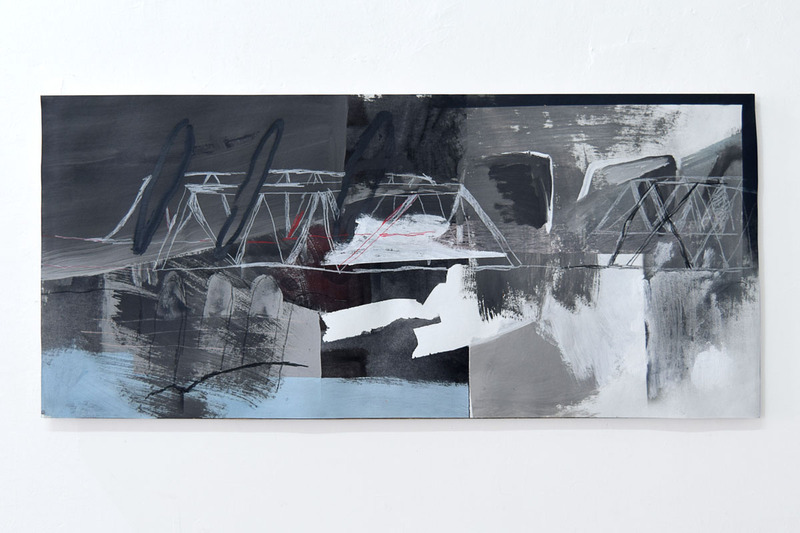 The artists have painted four murals in Beograd (Serbia), Cracow (Poland), Kehl (Germany) and Vienna (Austria) and exhibited at KM8/Urban Incubator, space founded by Goethe Institut Beograd in Beograd, Serbia. 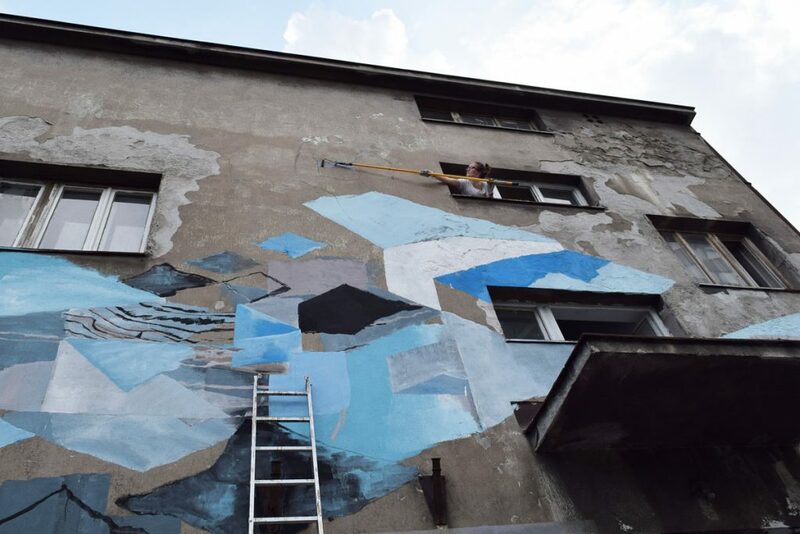 The project Between Stopovers is both, point of departure and documentation of a journey that takes the artist couple Sophia Hirsch and Johannes Mundinger from Kehl on the river Rhine via Belgrade to Krakow and Vienna. 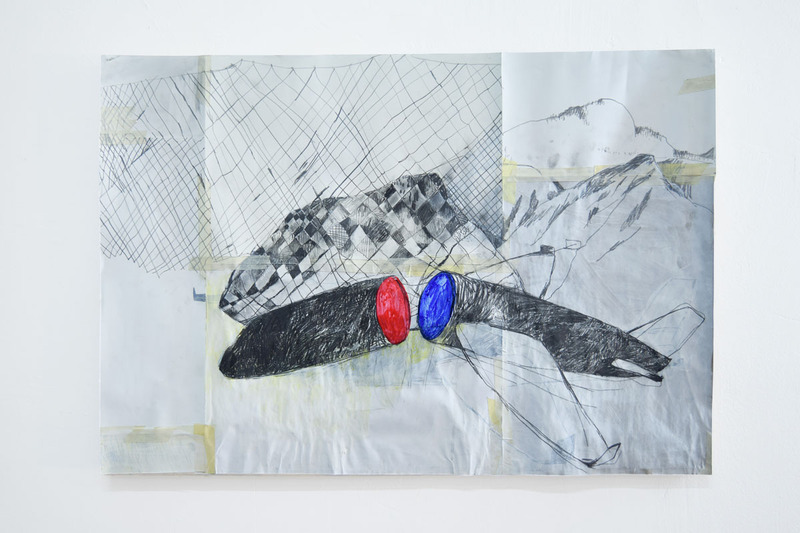 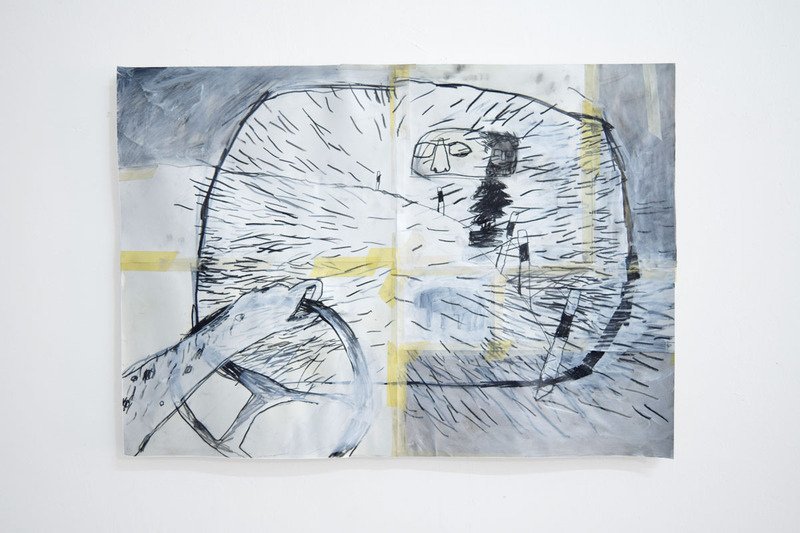 Chosen at first for merely practical reasons, the trip’s succession of intermediary stops yet becomes its conceptual frame – the conjoining element between these places is their function as a journey’s stopovers. 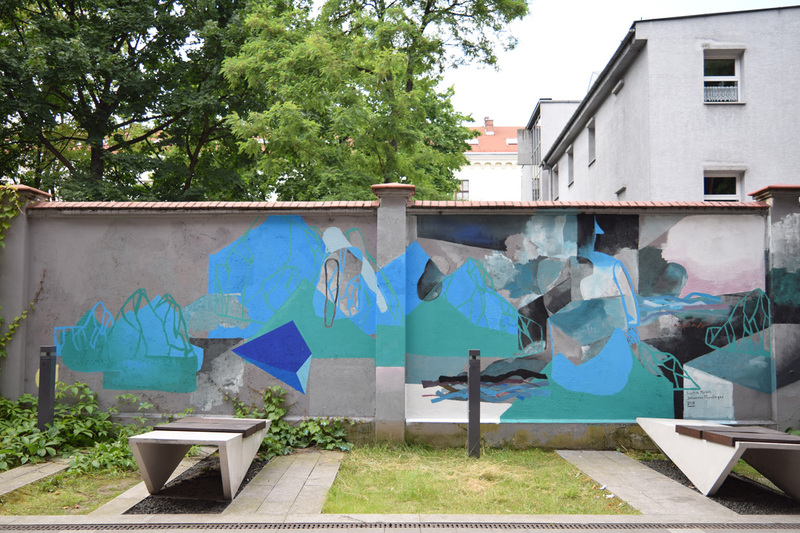 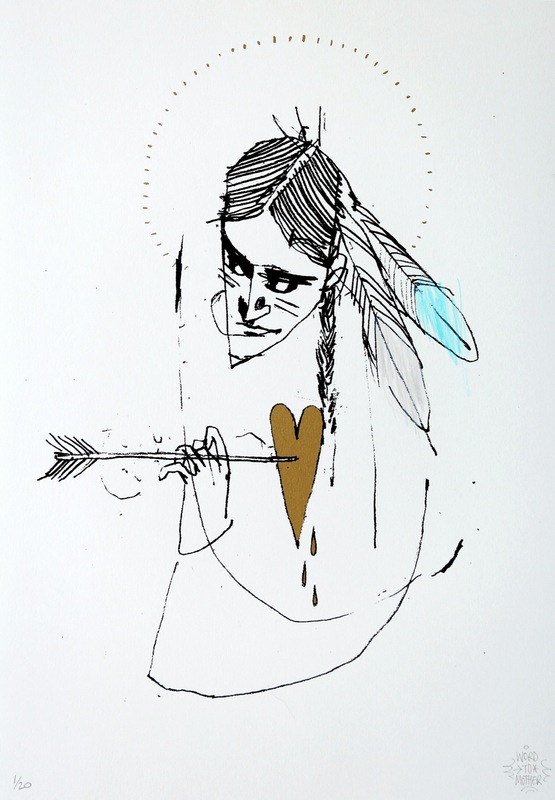 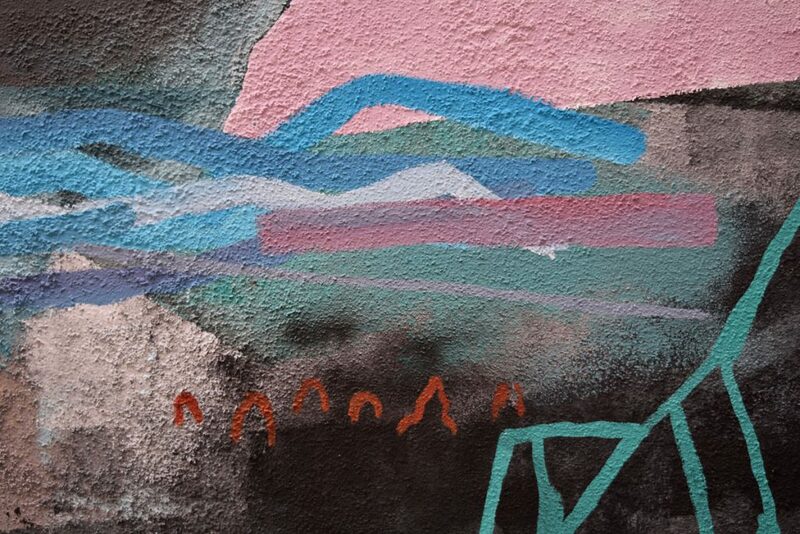 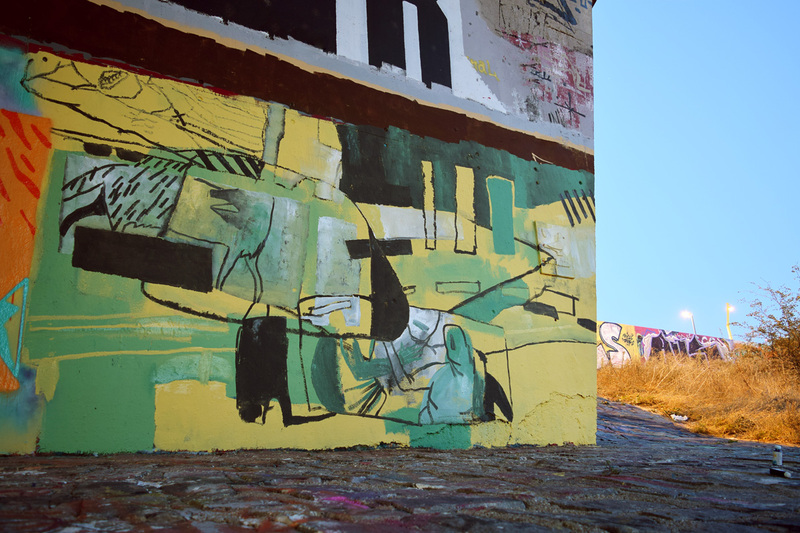 For a short time Johannes Mundinger and Sophia Hirsch draw near these places whose environment thus flows into the murals they create at these waypoints. 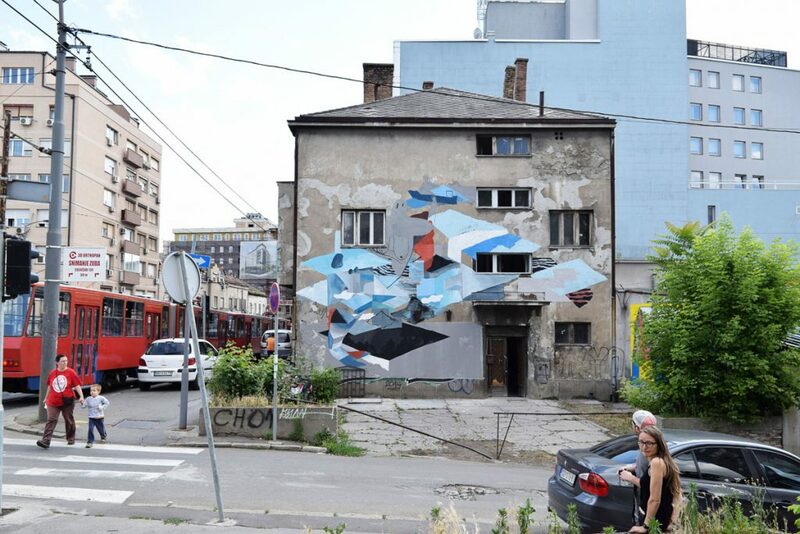 This whole project was supported by Goethe Institut Belgrad, Kulturbüro Kehl, neurotitan, Galerija KM8, Urban Incubator Beograd, Małopolski Ogród Sztuki Cracow. 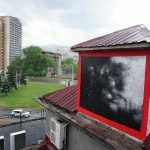 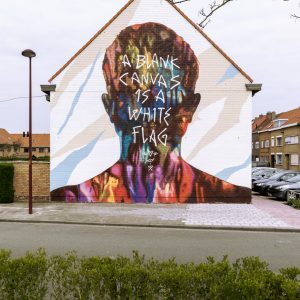 Have a look below to see a range of pictures from this project and stay tuned on StreetArtNews for more updates from Europe!